J.J. Abrams just gave a big clue to one of the biggest mysteries in the "Star Wars" universe. Speaking at New York's Tribeca Film Festival on Friday night, the director of "Star Wars: The Force Awakens, said that the parents of the film's heroine, Rey, were not in the hit Disney (DIS) film. "Rey's parents are not in Episode VII," Abrams said to the audience. "So I can't possibly at this moment tell you who they are." The fact the character played by Daisy Ridley can use the film's all powerful Force has fans of the saga speculating that she may be the daughter of "Star Wars" characters like Luke Skywalker or Princess Leia and Han Solo. However, Abrams' comments appear to take those characters out of the running seeing that they were all in "Force Awakens." Since opening in December, "The Force Awakens" has shattered box office records before going on to make more than $2 billion worldwide. 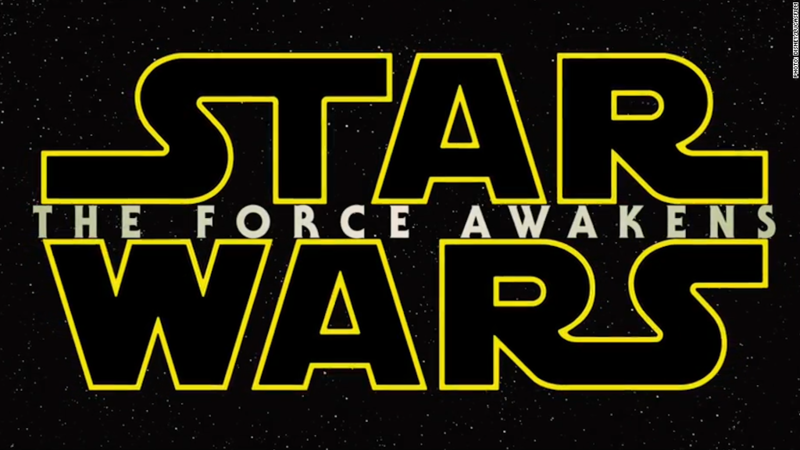 The next film in the series, Episode VIII, is set for release on December 15, 2017. Maybe Episode VIII will have a character tell Rey, "I am your father," but until then fans will just have to keep guessing.